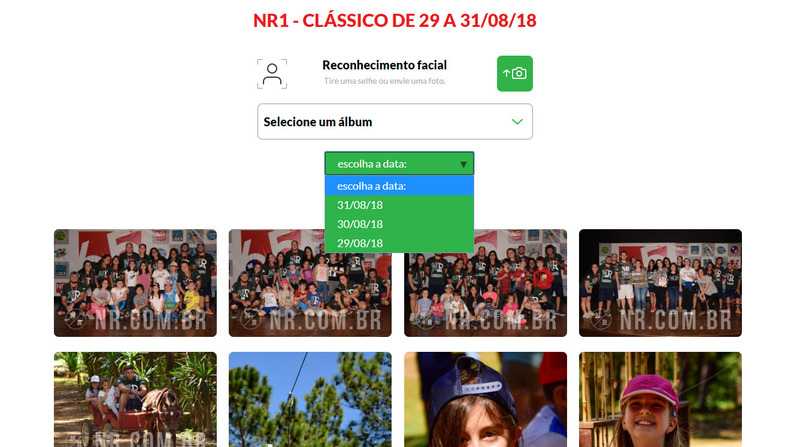 The participant can enter his / her breast number used in the race, in case of races or by his name that the page of the event will be loaded with his photos. You can create categories in the events that register in the platform that facilitates the search of the participants in some types of events. At available events you choose to attend, do not create categories before reading the event rules or talking to the event owner.